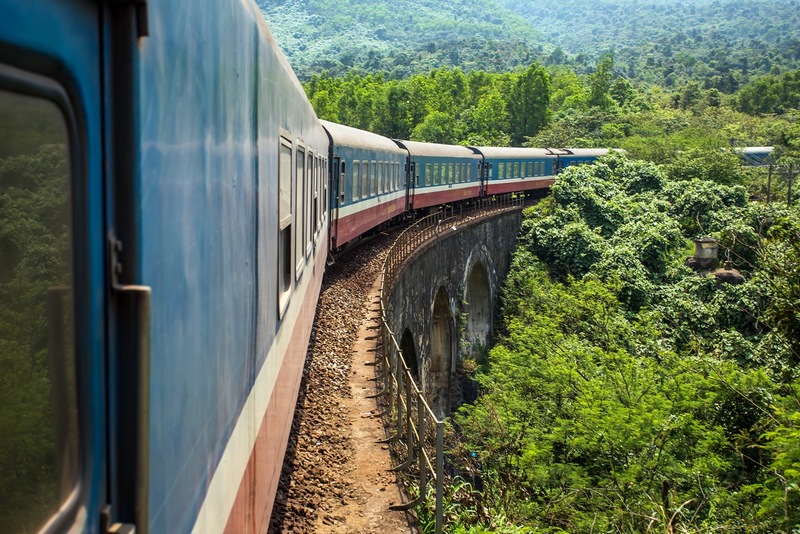 While crossing Vietnam by motorbike has probably been the most popular way to enjoy adventures and landscapes spread all over the country, getting around Vietnam by train is becoming more popular due to the significant recent development of the Vietnamese railway infrastructure. 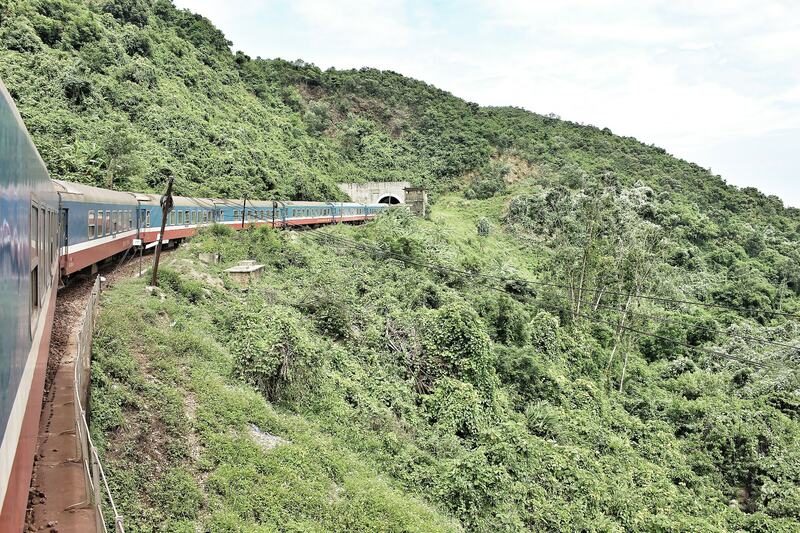 Travelling by train throughout Vietnam is a breath-taking experience, especially as you pass by some of the most scenic mountain passes in the country. A must-see is Hai Van Pass – the iconic 21-kilometre long pass located approximately 500 meters above sea level. Hai Van Pass crosses over a spur of the Truong Son mountain, forming the Hai Van Peninsula, lying between the stunning Lang Co bay and Son Tra Island. Here’s how to experience this train ride, connecting Da Nang and Hue. 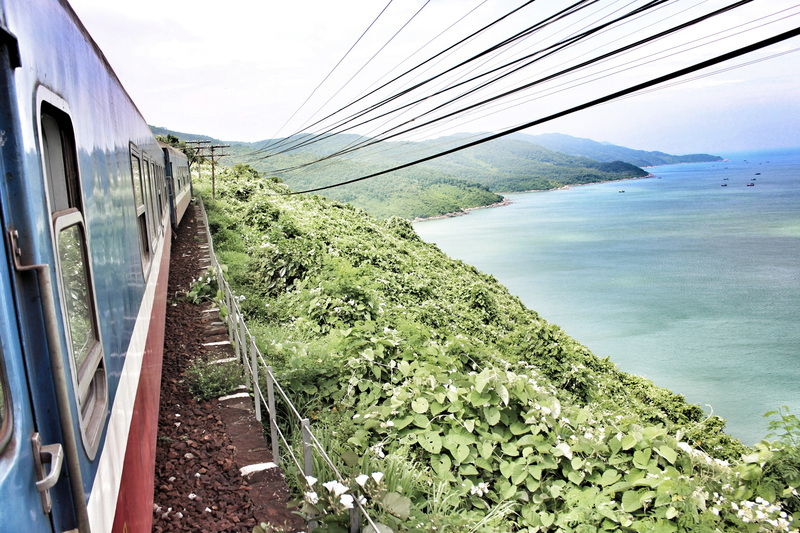 The best timing to hop on the train and enjoy the dazzling view of Hai Van Pass is around early afternoon. Keep in mind to check the weather before booking. Hai Van Peninsula can get misty even during summer months. If you are lucky enough to travel on sunny days, the sea water could get excellently blue and tranquil. During approximately 15 to 20 minutes after embarking, the train will lead you through the Hai Van tunnel, later on, amaze you with the spectacular natural surrounding landscape of the cliff above seaside. 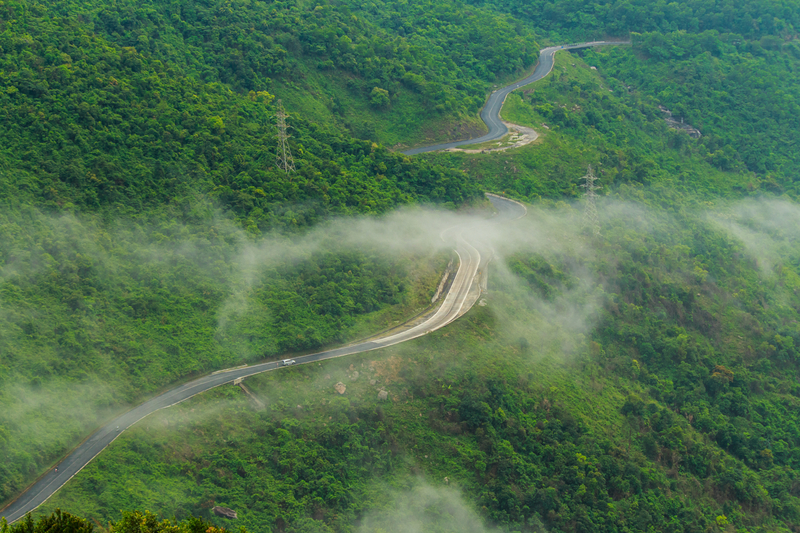 The ride through Hai Van pass only lasts for about 10 to 15 minutes. Hence keep an eye on timing, and be well prepared to photograph. The train’s unclear windows would be likely to block your view of the beautiful Hai Van Pass. Walk yourself to the canteen cabin in order to enjoy the view better. Take better photographs from the window in between carriages. Treat yourself by booking the higher priced soft seat to enjoy modern train facilities including convenient sitting, air-conditioning, automatic door and toilet. 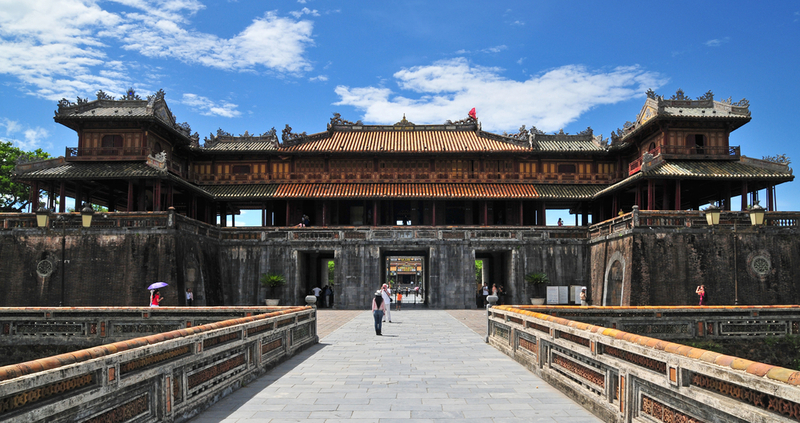 The prior capital of the royals of Vietnam, known as Hue, is an important historical and cultural centre of Vietnam. Hue’s touristy imperial city, surrounded by concrete ancient walls, has recently launched its night program showcasing lots of traditional performing acts and games open for visitors between 7 PM and 10 PM. Da Nang – the third largest city in Vietnam has been growing drastically during the recent years. 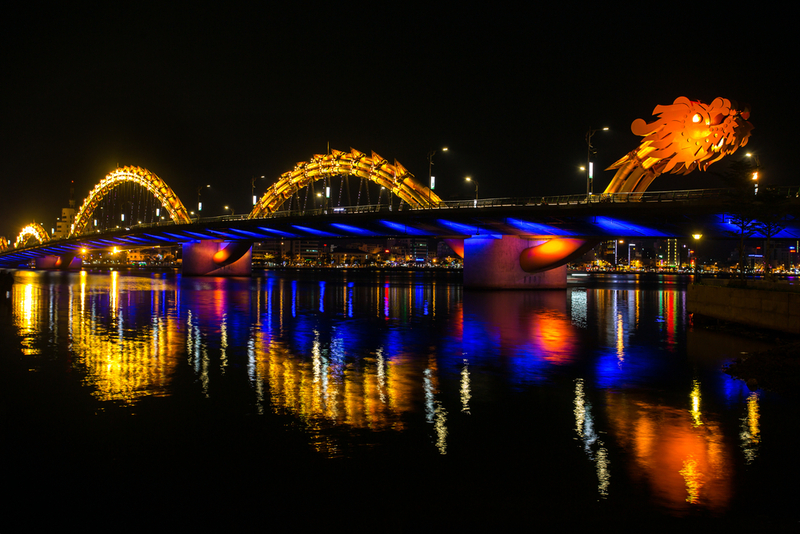 Ideally located between the cultural town of Hoi An and the Imperial City of Hue, Da Nang draws visitors to its massive modern infrastructure, with the 3 most beautiful bridges called Dragon Bridge, Han Bridge and Tran Thi Ly Bridge, connecting 2 parts of the city. 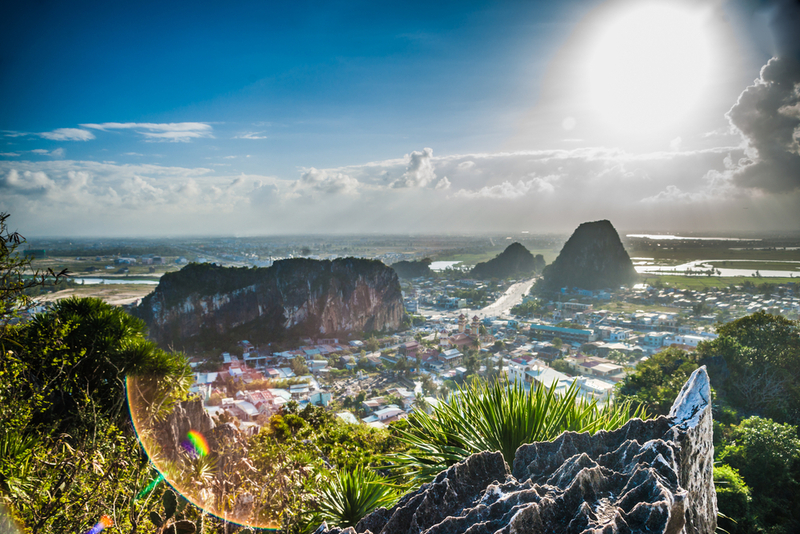 Ngu Hanh Son, or Marble Mountain, is well-known for the scenic view of Da Nang from high above and the Non Nuoc local stone carving village. Another stunning view of Da Nang’s beautiful seaside and mountains can be captured from the Ban Co Peak above Son Tra Island. The island offers picturesque viewpoints for watching sunrise and sunset. Getting there would be quite adventurous as you will be riding through steep mountain passes covered with lush vegetation. 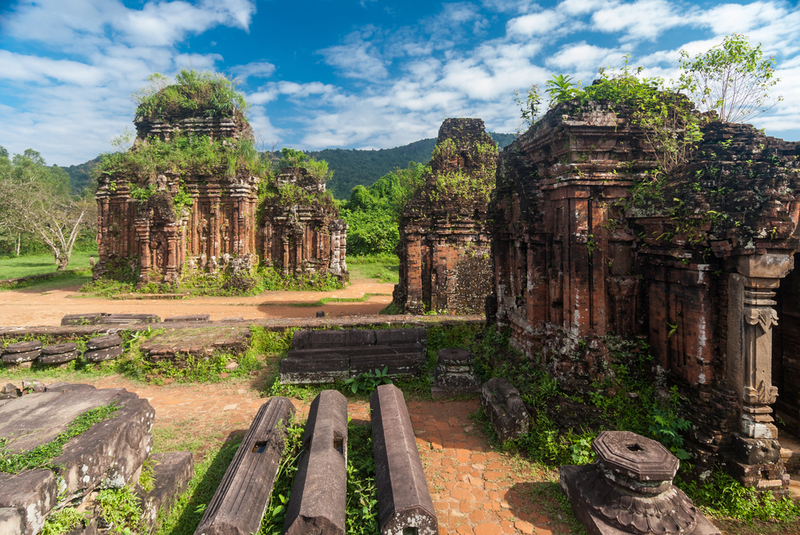 Located about 40 kilometers away in the South of Da Nang and the West of Hoi An, My Son Sanctuary is the famous religious site of central Vietnam. My Son Sanctuary is an abandoned complex of Hindu temples’ ruins. 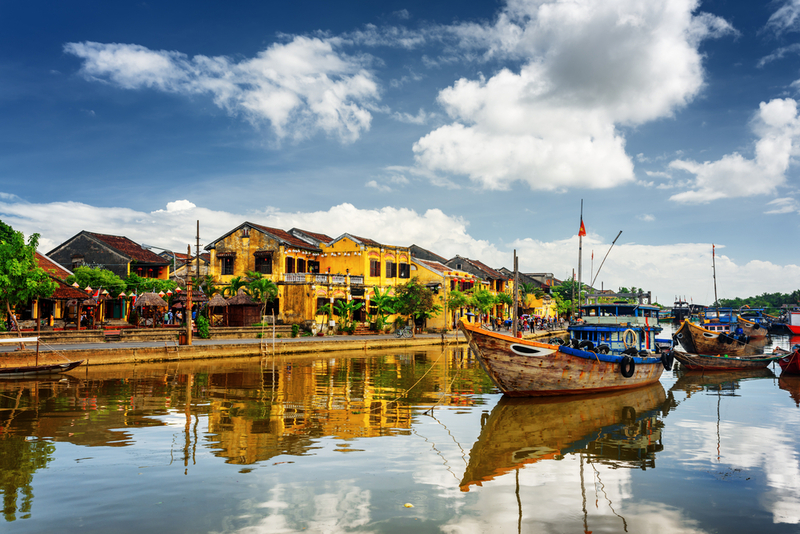 Situated just about 40 minutes by bus away from Da Nang, Hoi An is probably one of the most favourite town rated by foreign visitors to Vietnam, thanks to its well-preserved ancient town connected with beautiful canals, an interesting mixture of architectural styles and cultures, and a wide diversity of art and craft shops. Baolau cooperates with Vietnam Railways to serve online ticket booking in advance. Once the reservation is confirmed, customers will receive an electronic voucher that can be used to check-in and collect the physical ticket at the station of any departure point. An alternative option to enjoy the whole landscape around Hai Van pass is to experience the ride by motorbike or car from Da Nang through national route 1A. 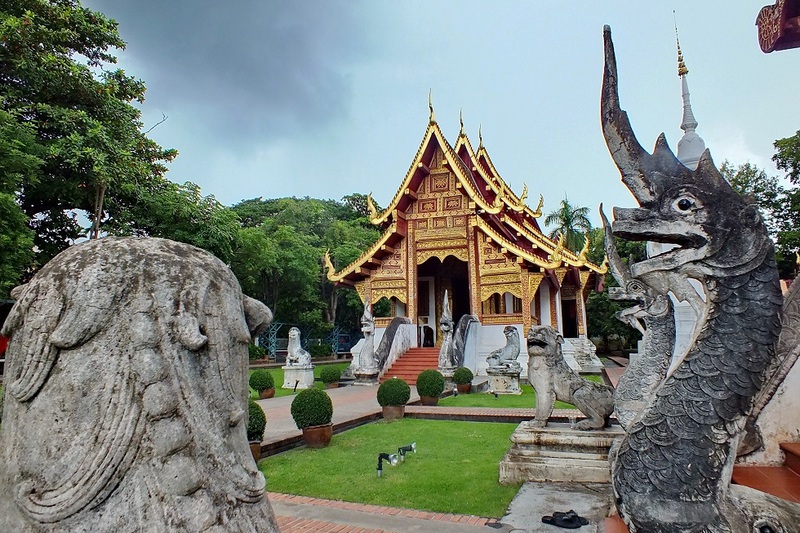 Hai Van Gate has recently been renovated as a tourist sight after dozens of years being abandoned. 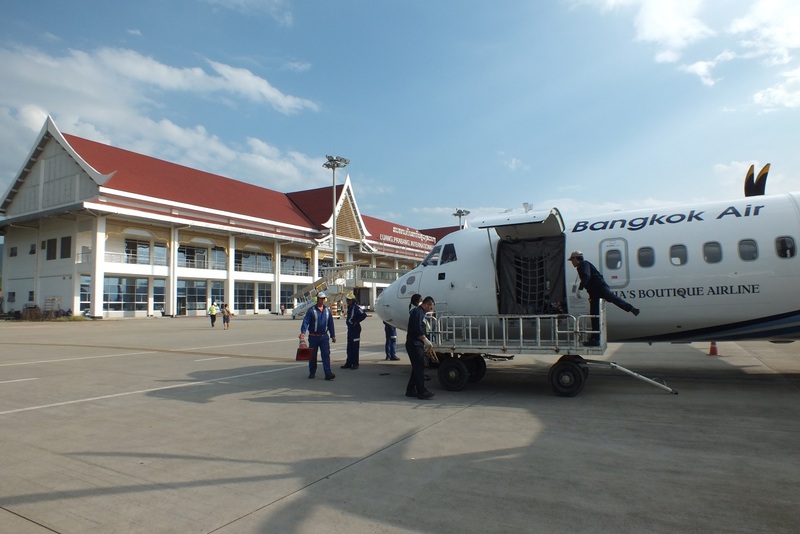 Da Nang International Airport offers over non-stop flights to about 33 cities around the world and over 30 airlines are being operated in the airport.